I Am Awesome Affirmation cards are a set of 25 affirmations designed to promote self-love and confidence amongst queens of color ages 6-17. Affirmations have the power to change your mindset and help you empower yourself. 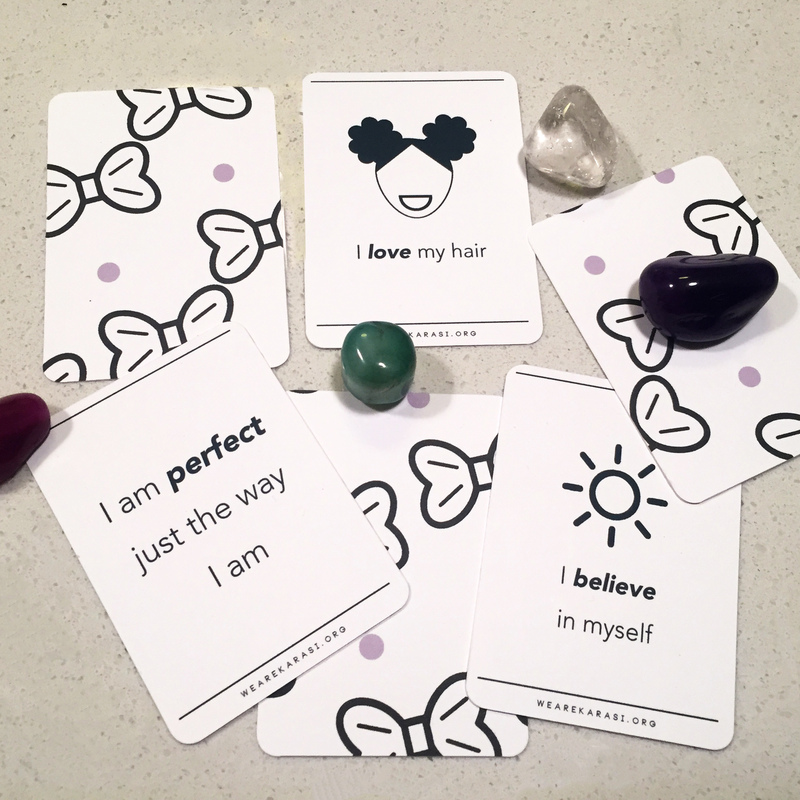 I Am Awesome Affirmation cards are available in a set of 25 cards designed to promote self-love and confidence amongst queens ages 6-17. They are a distinct and thoughtful for your daughter, niece or any young queen who needs to be reminded that she is strong, special and that she matters.